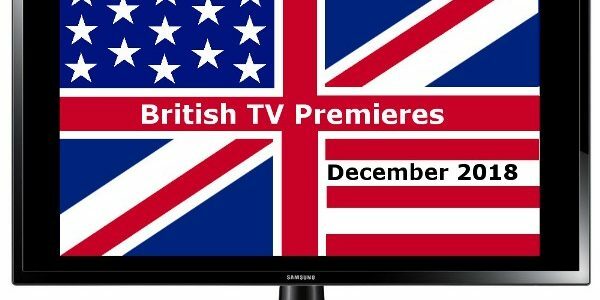 In the midst of all the Christmas specials in December are the US premieres of new dramas, comedies, and documentaries from the UK, Ireland, and Canada. 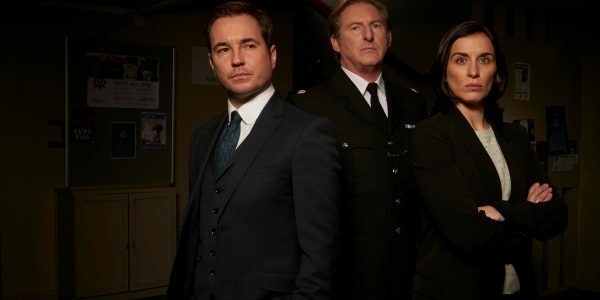 Line of Duty, the hit British crime thriller that follows the (fictional) police anti-corruption unit, AC-12, will have a new stateside home for its fifth season premiere in 2019: Acorn TV. 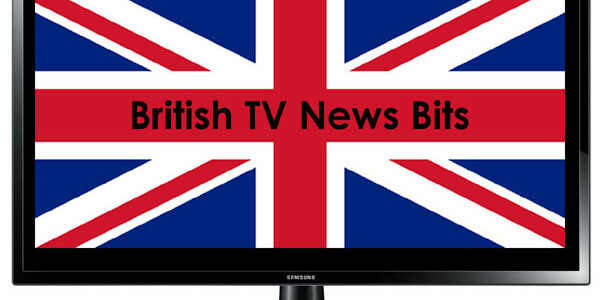 Twenty-two titles make their series or new season premieres in November, from British crime dramas and comedies to historical dramas and competition shows. 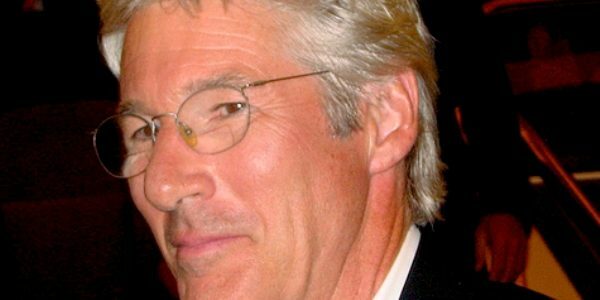 In a bit of a reverse invasion, if you will, Richard Gere, Helen Hunt, and Rob Lowe are starring in new UK TV series. 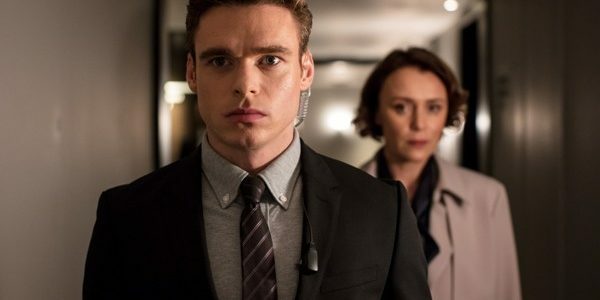 Bodyguard has arrived stateside, and viewers on this side of the pond can now see why this crime thriller was the most-watched new drama series in the UK in a more than a decade. Fans of Keeping Faith, rejoice. 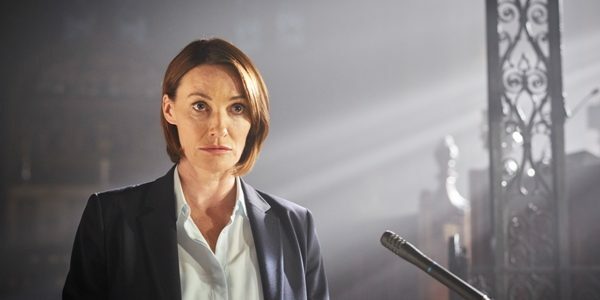 The BBC recently commissioned a second season of the hit Welsh mystery-thriller, which Acorn TV will screen in the US. Stateside fans of British drama have three brand new series and the return of one of the best hit Brit mysteries of 2018 to look forward to in the coming days and months. This October is a lucky month, as it brings 21 new shows and seasons to stateside fans of programs from across the pond and north of the border. A comedy, a thriller, and a mystery walk into a bar… Okay, no, they don’t, but we have news about series in each of these genres that are returning to telly.